If you remember not too long ago, we were teased with a snippet of the latest track from legendary producers Kaskade and Deadmau5. Today, much to some people’s surprise, we are presented with the full song and oh boy what a treat it is. The angelic vocals from Skylar Grey combine with the rising synths of Deadmau5 and the emotional hooks that Kaskade provide to give listeners complete serenity when they hit play. Turn your volume up and try to imagine these two master craftsmen at work, delivering to fans a dreamy melody that captures your entire focus with just the first few bars. True to form, the track takes on a progressive house feel that is characteristic of Deadmau5, while Kaskade works his magic with pads and an emotional connection that you cannot deny. 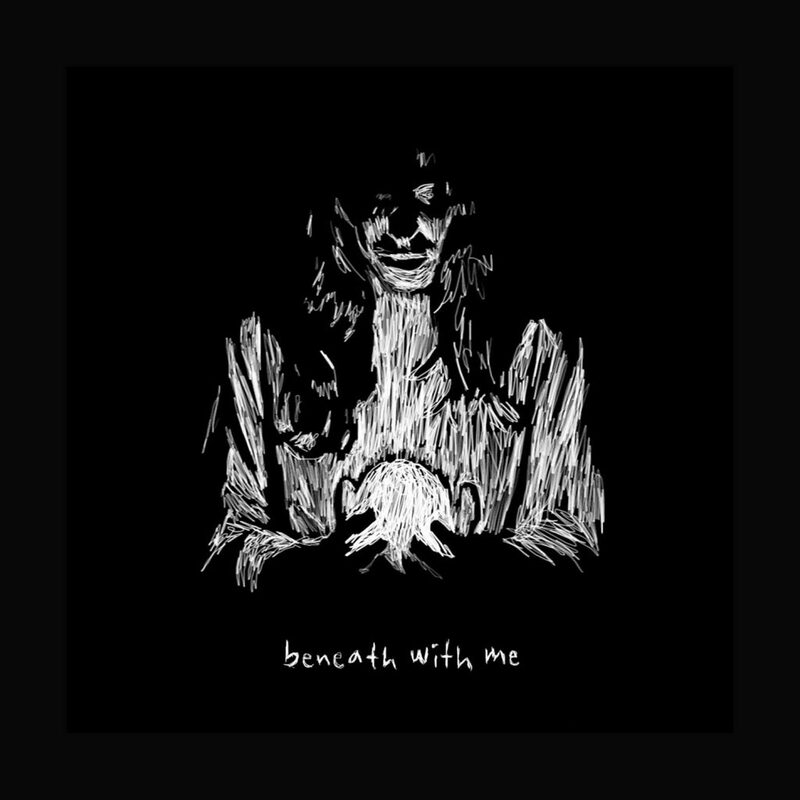 Listen below as “Beneath With Me” is sure to be a huge success.